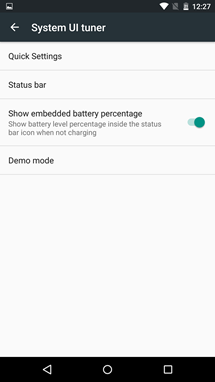 The Android "M" Developer Preview's second release was released just a short while ago, and we've already discovered an outstanding new feature: the ability to individually enable or disable icons in the status bar. In fact, if the only icon you want is your battery and clock, you can have that now - everything else can be removed! 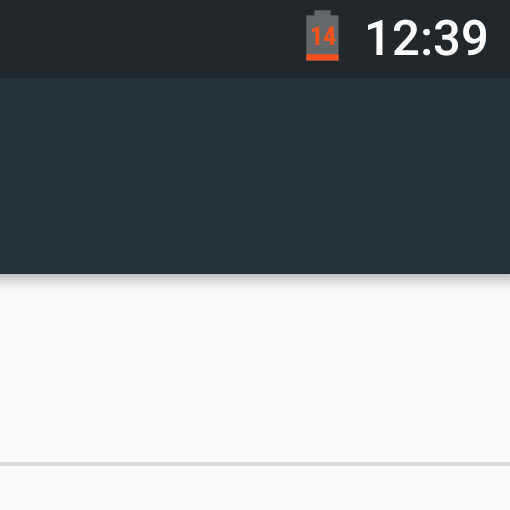 Who thought we'd ever see a status bar like that on bone-stock Android? 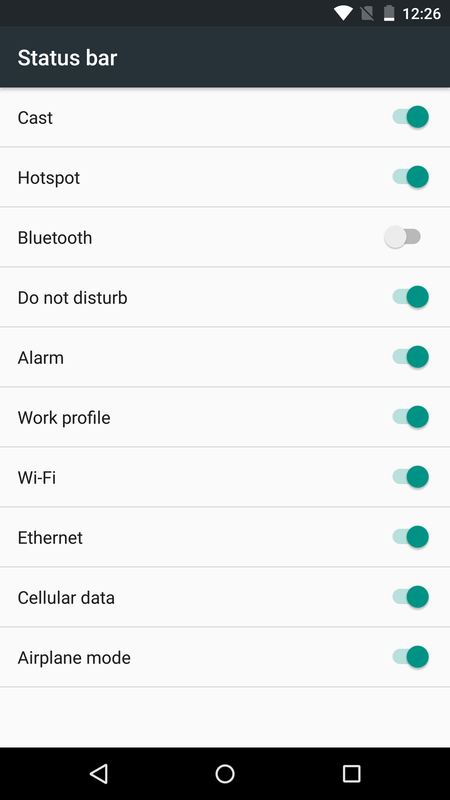 To access the settings, you'll need to have developer options enabled. From developer options, there's an option to enable the system UI tuner, which then appears in the main settings tree near the bottom of the list. 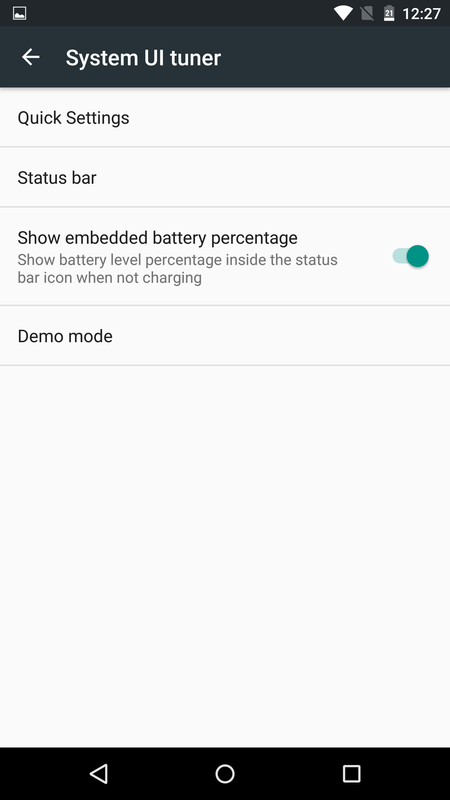 There are also other changes to the tuner - you can show your battery's remaining percentage inside the battery bar now, which is also very, very nice and something we love very much. 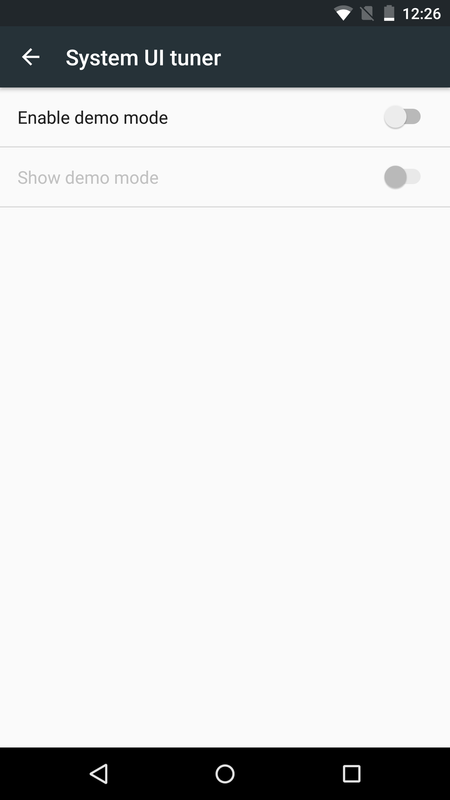 What exactly demo mode is, I'm not sure - it appears to set all the status bar icons to their "on" states, but only certain ones. 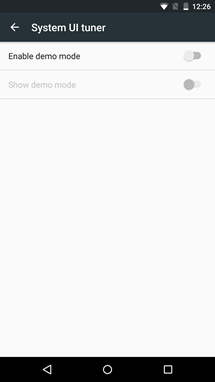 Demo mode, as one of our intrepid commenters pointed out, is probably for developers taking screenshots or videos of their apps. 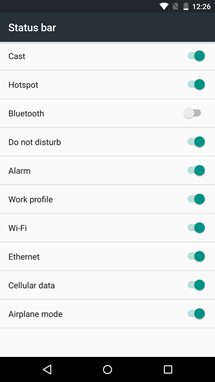 It forces notifications off the status bar and sets the bar to display cell signal, 100% battery, and locks the clock at 5:20 - so you can have a consistent status bar. Very handy. But either way, these two other changes are amazing.